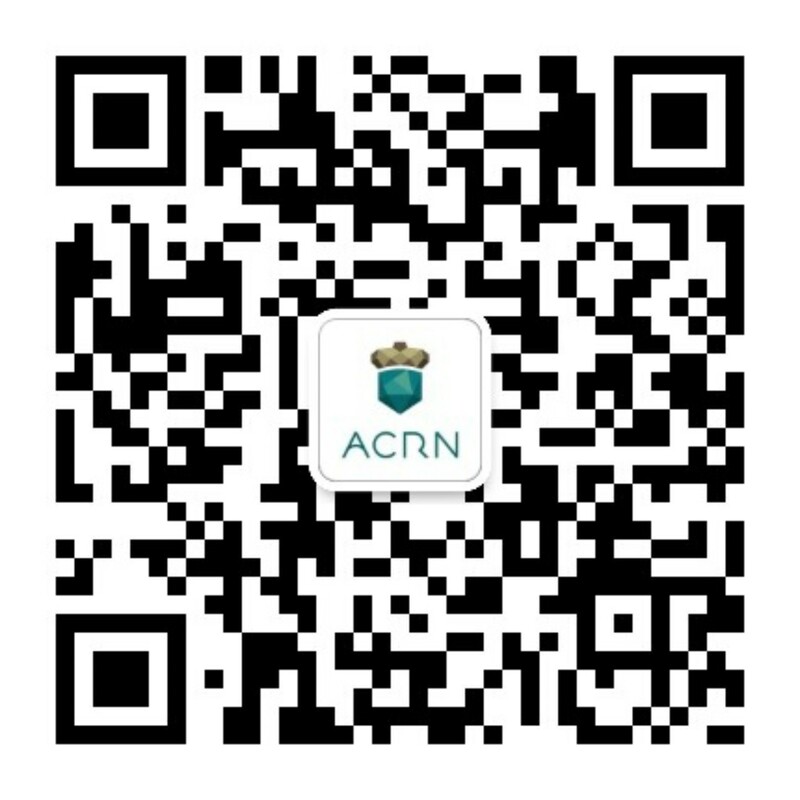 ACRN will incorporate input from the open source, embedded and IoT developer communities and encourages collaboration and code contributions to the project. Early ACRN project members include ADLINK®, Aptiv®, Intel® Corporation, LGE® and Neusoft® Corporation. To learn more about the project, visit https://www.projectacrn.org.